Established in 1993, Fajer Al- Eman has grown rapidly to become one of Kuwait's leading names and flourishing firms in the finishing sector. Our commitment and determination to offer highly qualified standards of service along with a strategic vision of the housing and construction sectors in Kuwait has led our company to form an expert team of professionals in finishing, engineering, and construction. 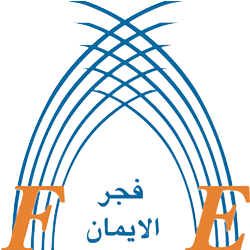 Fajer Al-Eman prides itself as an influential company in the Finishing and construction sectors in Kuwait. Our Company has strong ties with local financial institutions operating in Kuwait thereby boosting our financial capabilities to carry out projects of varying degrees; from small to large, we can successful handle them all. Our goal is building trust between us and our clients. Fajer Al Eman provides Construction, Maintenance, Industrial, Finishing, Trading of unrivalled quality and reliability to our customers. You can count on us to give your project the final professional touch you desire. Khatif Holding has established the above holding company with some partners in Kuwait and the kingdom of Suadi Arabia well experienced in the real estate sector. 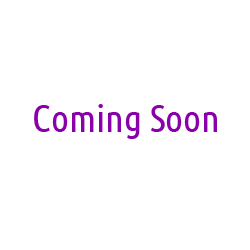 The Co. was established in 2009 and Khatif holding a significant stake and is a managing partners. 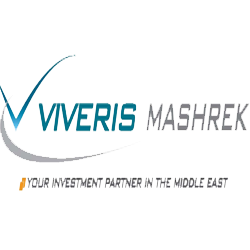 Established at the end of 2009 by Mizin Holding and Khatif plus a Kuwaiti partner. 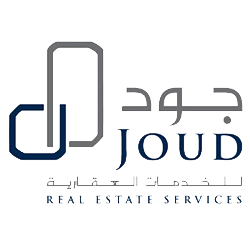 Joud is the real estate property arm of Mizin in Kuwait, it also offers real estate services. ASHABAKAT was formed in 2009, with the aim of establishing a national company that is committed to providing top- quality product and services at competitive prices in Kuwait market. 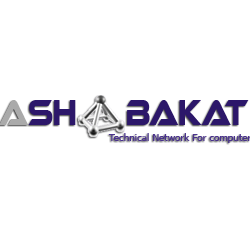 Since its operations, ASHABAKAT has a reputation for quality technical support in carrying out its services to its customers. ASHABAKAT has highly qualified staff of first rate professional standing including Qualified Engineering status and product certification with internationally recognized accreditation. This is the part of the standards to which ASHABAKAT commits as a partner to a company like HP, Cisco, Microsoft and Oracle. 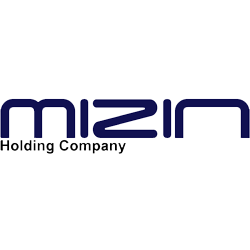 Risin Real Estate is the Saudi arm of Mizin Holding established in 2010 and half owned by Mizin Bahrain and half by the Saudi partner Raz Group. Its main activities is real estate development, sale and marketing of real estate plots, real estate studies and services, as well as property management and leasing. 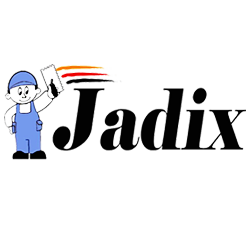 JADIX Adhesive & Insulation Building Material Industrial Plant was established on 22 July 2006 .Jadex is specialized in building materials as a Production Company with a product line includes new improved powder adhesive, grout, concrete repairing mortars, dry mix mortar and many other cementations solution for the construction works. 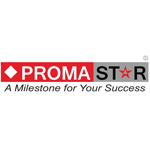 Promastar and Oracle Platinum Partners for PMC and Primavera.